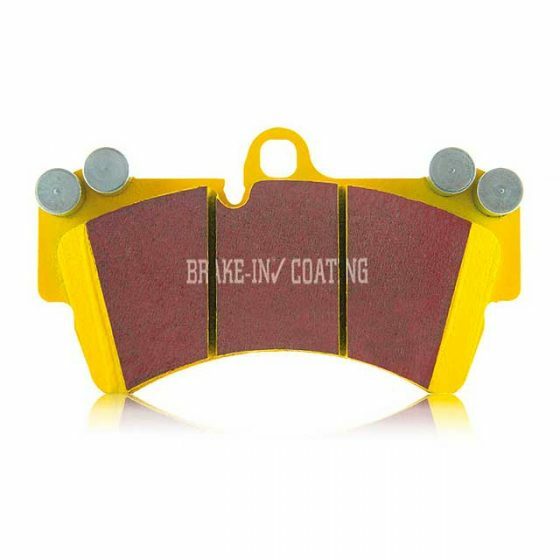 Truck Yellowstuff Sport brake pads are especially appreciated on Trucks for towing and heavy loads and where wheel and tire oversize upgrades have been fitted. Truck Yellowstuff Sport brake pads are not rated as low dust but create lower dust to OEM pads. 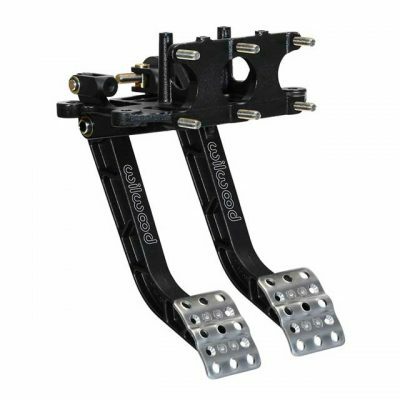 These pads are a full FMVSS grade higher in friction level than most stock pads and as such will feel stronger on the pedal after install and bedding. 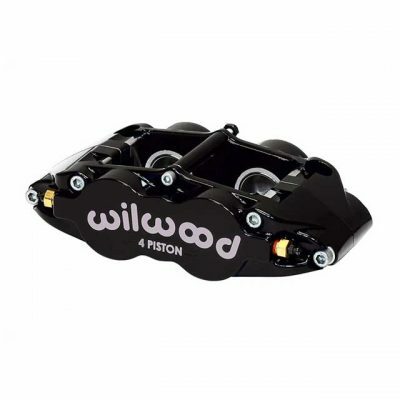 The pads are also a race developed friction material designed for heavy heat and brake abuse. 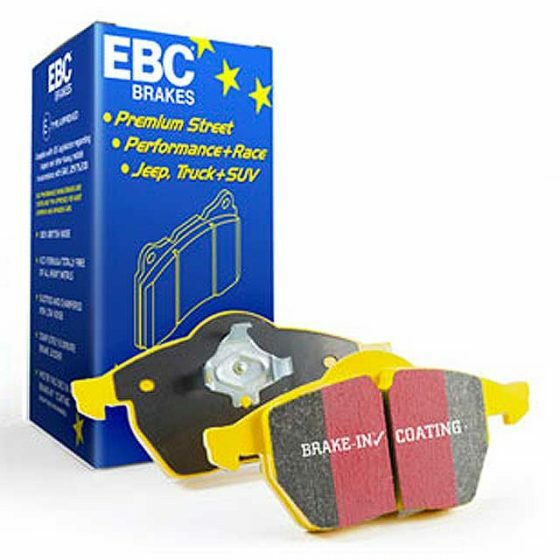 As an ideal upgrade pad when fitting oversize tyres and wheels, the EBC yellowstuff brake pads have been tested to destruction by the likes of Randy Merritt of Mongo Racing in off road desert racing. For even longer life and load capability check out the new Extra Duty ED series brake pads and now available through Pep Boys and other quality retailers and online sellers. Normally race pads require warm up but not the EBC Yellowstuff. This compound works well from cold and is therefore a perfect solution if you simply want the best stopping power you can get for street use on a truck or SUV where the brakes are “Marginal” from the factory or you have enhanced your ride with oversize wheels tyres or raised suspension, all of which place much higher demands on the brakes. Towing brings extra loads and that mushy feel of many stock or low friction aftermarket pads does not inspire confidence. 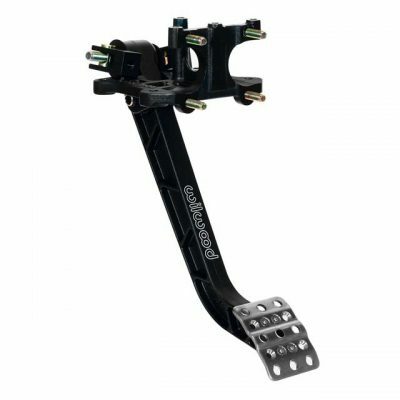 EBC Yellowstuff gives you as much bite as you can get from a stock system and in most cases will give a noticeable brake improvement under loads of towing.